On behalf of a number of national programs Atelier Making Projects aims to make clear where and how design can make a difference. The programs are enhanced with design through exploration, contextualization, integration and concretizing of challenges and assignments. 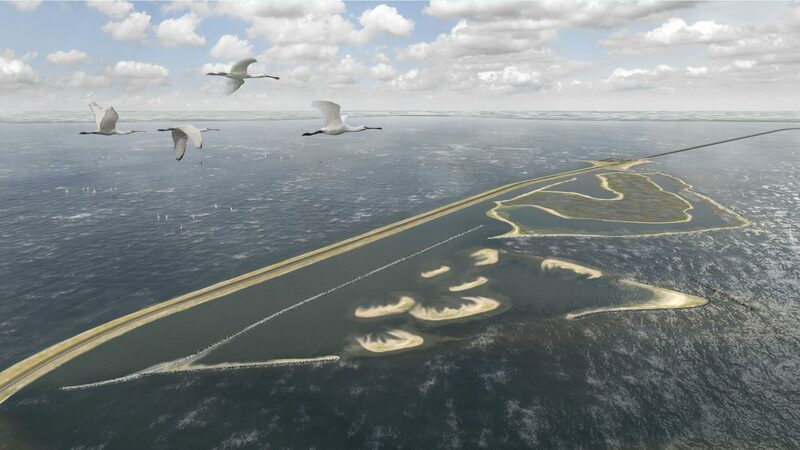 The design research Houtribdijk / Marker Wadden is conducted by Vista landscape architecture and urban planning in collaboration with Svasek Hydraulics and commissioned by the Ministry of Infrastructure and the Environment and the Ministry of Economic Affairs.